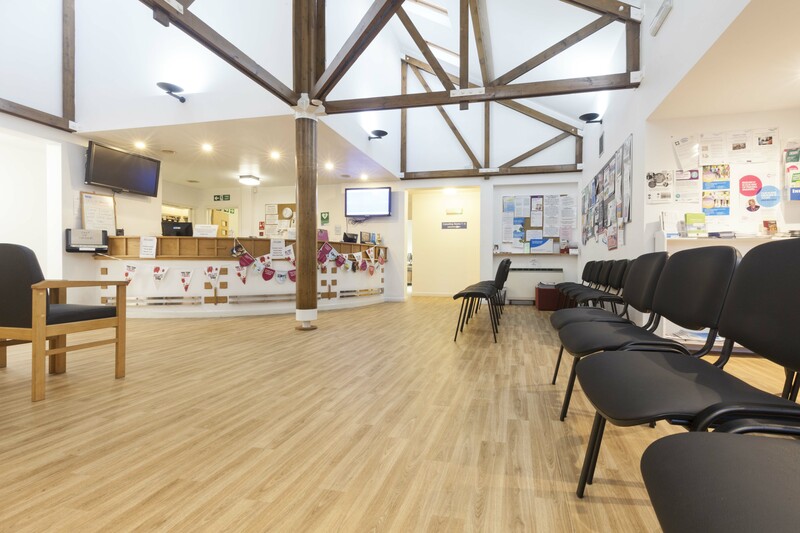 High-performance Polyflor vinyl flooring, designed to provide dual sustainable slip resistance and improved acoustic performance within a building, was recently installed at Downing Drive Surgery in Evington, Leicester. Designed by BRP Architects of Market Harborough; the refurbished doctors’ surgery features Polysafe safety flooring installed by Excelsior Carpets and Flooring Contractors, under main contractor, Oakwood Construction. 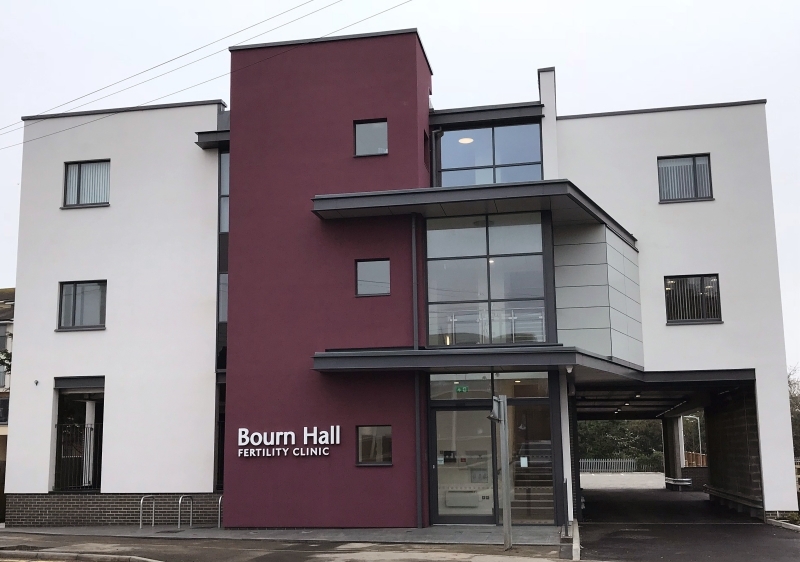 Lee Hankins from BRP Architects said: “We needed a hardwearing, slip-resistant and easy-to-maintain floorcovering to cope with the demands of this GP’s surgery which services 6,900 patients in the local area. 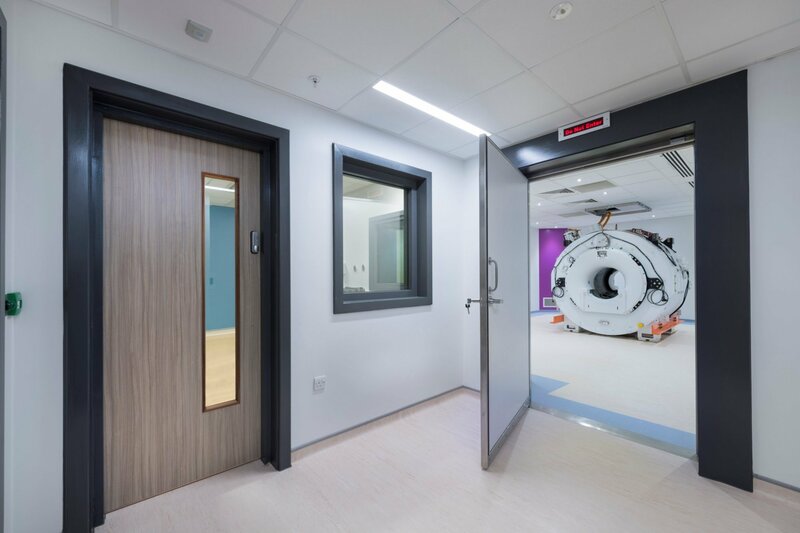 Suitable for demanding, high-traffic commercial environments like in this healthcare facility, Polysafe Wood fx Acoustix floorcovering provides an impact sound reduction level of 19dB thanks to its integrated foam backing, exceeding UK Building Regulation Part E requirements of a minimum 17dB. Featuring authentic reproductions of high-clarity wood designs, this product is also a safety floor, incorporating virtually invisible safety aggregates within the wear layer to create sustainable wet slip resistance, contributing to safer commercial environments. Both Wood fx Acoustix and Polysafe Standard PUR safety flooring range are fully HSE compliant and classified as low slip potential, achieving 36 + on the Pendulum Wet Test with a surface roughness of 20 microns +. Both fully conform to the European Safety Flooring Standard EN 13845 and pass the 50,000 cycles abrasion test. The floorings also feature Polysafe PUR, a unique, cross-linked and UV-cured polyurethane reinforcement for advanced maintenance benefits, optimum appearance, colour retention and improved soil release. Like many Polyflor ranges, Polysafe Wood fx Acoustix PUR and Polysafe Standard PUR flooring ranges have impressive environmental credentials, achieving an individually-certified BRE Global A+ rating ( ENP 415 and ENP 472) for healthcare environments to help maximise a BREEAM score. This is supported by both products being awarded the BES 6001 Responsible Sourcing Standard. Both are manufactured in the UK, contain recycled material and are 100% recyclable via the Recofloor vinyl take back scheme.